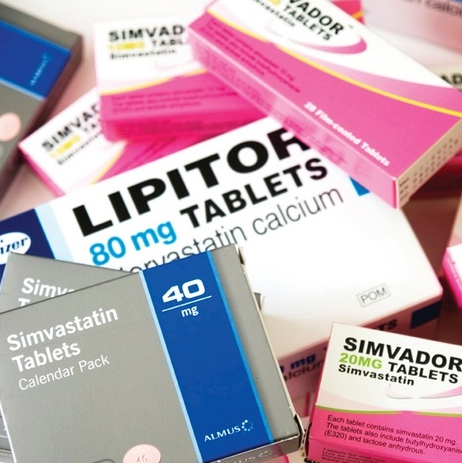 Have the nerve-damaging properties of statin drugs now been confirmed? There are over 300 adverse health effects associated with the use of this chemical class of cholesterol-lowering medications known as statins, with myotoxicity (muscle-damaging) and neurotoxicity (nerve-damaging) top on the list.When will the FDA step in and warn the public, as proof of the problem in the biomedical literature reaches an alarming level of clarity? 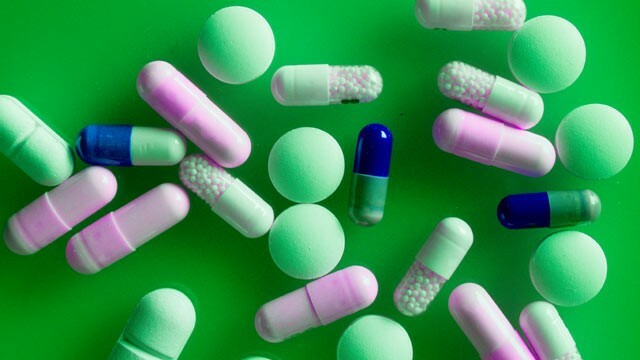 The neurotoxicity of statin drugs are back in the news. Following on the heels of the FDA decision earlier this year to require statin drugs manufacturers to add “memory loss” as a side effect of this chemical class, a new study in published in the Journal of Diabetes reveals a clear association between statin use and peripheral neuropathy in a US population 40 years of age and older. The study found “The prevalence of peripheral neuropathy was significantly higher among those who used statins compared to those who did not (23.5% vs. 13.5%; p < 0.01),” which is a 75% increase in relative risk. Case reports of statin-induced peripheral neuropathy have existed in the medical literature for over 15 years. Now, larger human studies are confirming that statin drugs do damage to the peripheral nerves. Moreover, much of the damage is occurring below the threshold of clinical surveillance, silently causing harm in unsuspecting patients. For example, in 2011, the results of a 36-month prospective clinical and neurophysiological follow-up of patients treated with statins over 3 years was published in the journal Neuro Endocrinology Letters, revealed in forty-two patients that despite the fact that they did not report subjective symptoms typical for peripheral neuropathy, damage was occurring. They concluded: “The study confirmed that long-term treatment with statins caused a clinically silent but still definite damage to peripheral nerves when the treatment lasts longer than 2 years.” Click the hyperlink to view all 9 studies on statin-induced peripheral neuropathy on Greenmedinfo.com. Or, view an even more sizeable dataset (54 studies) on statin-associated neurotoxicity. While this research is adding to a growing awareness of the nerve-damaging properties of statins, this side effect is just the tip of a massive iceberg of under reported deleterious effects. For example, our project has identified 314 possible adverse effects of statins thus far. Conversely, we have identified a wide range of health benefits of cholesterol, running diametrically opposed to the over-simplification inherent in the cholesterol hypothesis (some say “cholesterol myth“) of heart disease causation.